Post Pop Depression is due for release through Loma Vista in March. Queens Of The Stone Age frontman Josh Homme and Iggy Pop have recorded an album together, which will be released in March. The album, titled Post Pop Depression, was confirmed in an interview with The New York Times. It consists of nine songs recorded over two “secret” sessions. The pair went into the studio earlier this month and described the album as being like Pop’s early material, continuing where Lust For Life left off. The pair, who also reportedly funded the project themselves, were joined by Homme’s fellow Queens Of The Stone Age guitarist/keyboardist Dean Fertita and Arctic Monkeys drummer Matt Helders. The Queens Of The Stone Age frontman is proving to be something of a fan of a supergroup, having already recorded and toured as part of Them Crooked Vultures alongside Led Zeppelin’s John Paul Jones and Foo Fighters singer Dave Grohl. 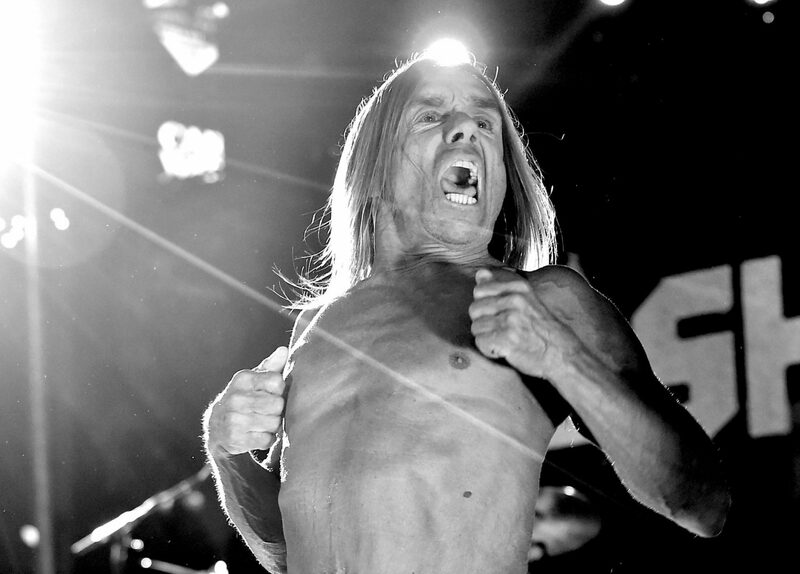 Pop’s most recent album was Ready To Die with The Stooges in 2013. Michael Eavis, it’s time to work your Glastonbury secret-show magic, please.